Actress Meghan Markle—soon to be the bride of Prince Harry—has always been made of tough stuff. At age 11, for instance, she made a successful bid to get a company to change a national television commercial she thought was sexist. She comes by her grit honestly: her mom, Doria Ragland, is a Solo Mom who happens to be African American. Thomas Markle, Ragland’s ex-husband and Meghan’s dad, happens to be Caucasian. Growing up biracial, Meghan witnessed firsthand what her mom was sometimes up against as a black woman in America. 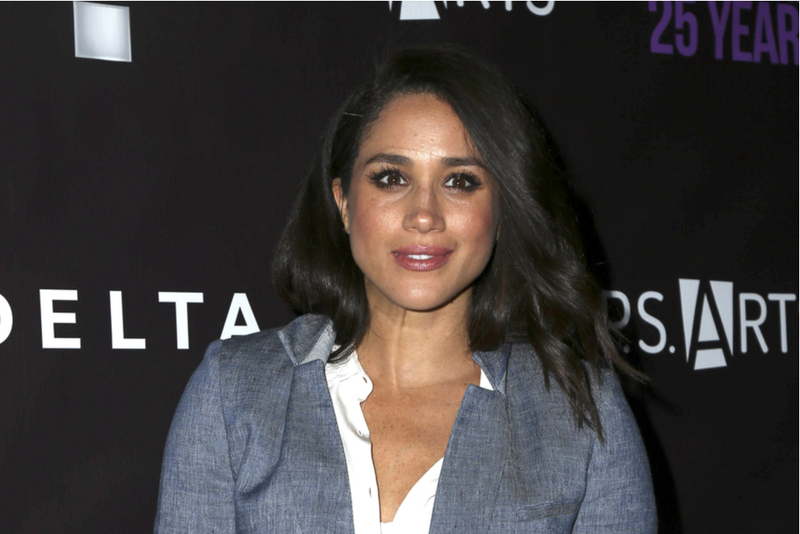 New challenges lie ahead as Markle embarks on life as a member of the royal family. Changes are already afoot: she’s wrapped up her role on the cable network drama Suits after seven seasons. And royal life is one played out very much in the public eye. Her May 2018 nuptials with Prince Harry are expected to attract a global television audience of more than one billion. In addition, Markle will be the first American to marry into the royal family since Wallis Simpson famously wed King Edward VIII in 1937.